The Federal Highway Administration (FHWA) Feb. 20 issued a proposal establishing a process to develop state asset management plans as mandated by the 2012 “Moving Ahead for Progress in the 21st Century” (MAP-21) surface transportation law. 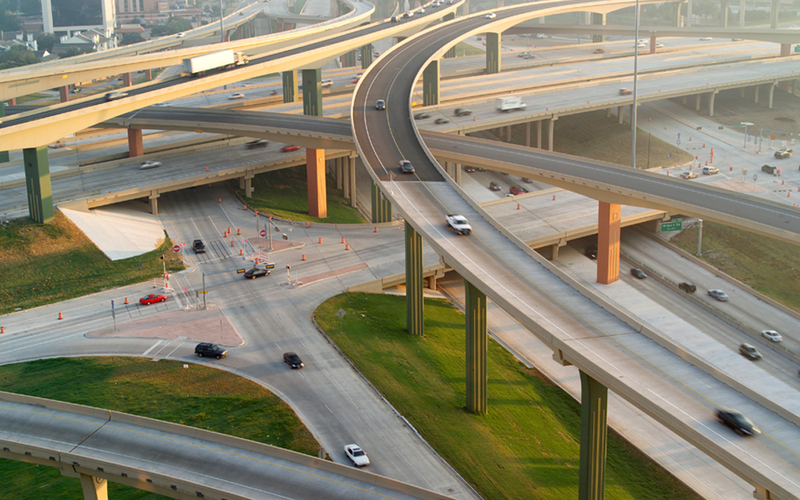 Asset management plans are a tool used by state departments of transportation in making decisions about when and where to invest state and federal highway funds. In accordance with MAP-21’s focus on establishing national performance management process to guide improvements on the National Highway System, the proposed rule establishes a uniform process by which states would develop their asset management plans, and would require specific measures and targets for achieving the goals covered in a plan. Comments are due April 21. ARTBA is currently reviewing the rule, and any ARTBA members wishing to provide input or thoughts on the proposed rule should contact ARTBA’s vice president of regulatory affairs, Nick Goldstein, at 202.289.4434 ext. 207.